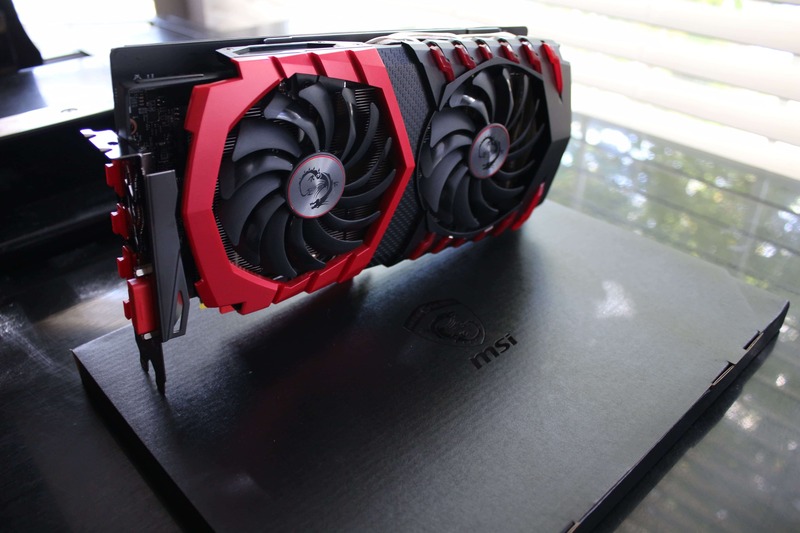 The MSI GTX 1060 Gaming X reaches the elusive goal of 1080p at 60fps, all while offering smooth and beautiful performance, minimal hassle, and a reasonable price. Wait. That’s not right is it? You were going for catlike, fluid in your attack on the bandits in the clearing. Or perhaps it’s a firefight with a rival gang in which you meant to be quick and precise. Maybe, you just like the idea of a good old fashioned jump-scare from a twisted alien on Martian military base, or a seemingly peaceful walk through digital northwest wilderness. 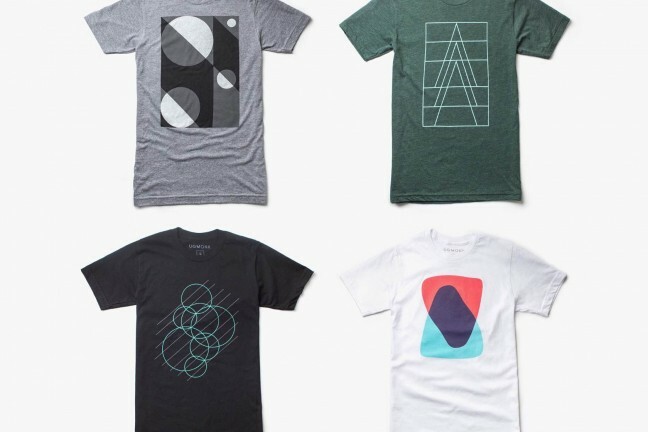 If any of these are brought to a hiccuping, jolting slideshow, the illusion and the fun is instantly broken. 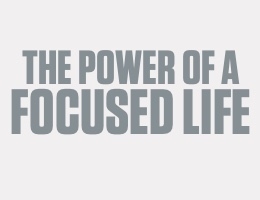 Our minds are incredible imaginers, filling in blanks we don’t consciously realize are being filled. But our imaginations have limitations — one is that the appearance of motion is only convincing when enough frames of animation are presented each second, and that number needs to align with the rate at which our screens refresh. Or what I call the PC Gamer’s Dilemma. On a console, there are rarely any decisions to be made about the tradeoff between visual quality and fluidity. It’s one reason why consoles are so great. Chances are, however, that if any of this occurs to you at all (frame rates and such) you’ve considered building a PC that will run games not beautifully or smoothly (like a console), but beautifully and smoothly. The MSI Gaming X card card. A large fraction of that group (myself included) have probably already done so; I built mine about five years ago. And that machine has started to age. With this scenario in mind, the question I set out to answer was: Could I, for a reasonable price, upgrade my aging PC to play modern games at 1080p and 60 frames per second? The answer appeared only very recently with Nvidia’s Geforce GTX 1060. Prior to that, the premium for such performance was too high. At $300, the MSI Gaming X best fit the criteria. 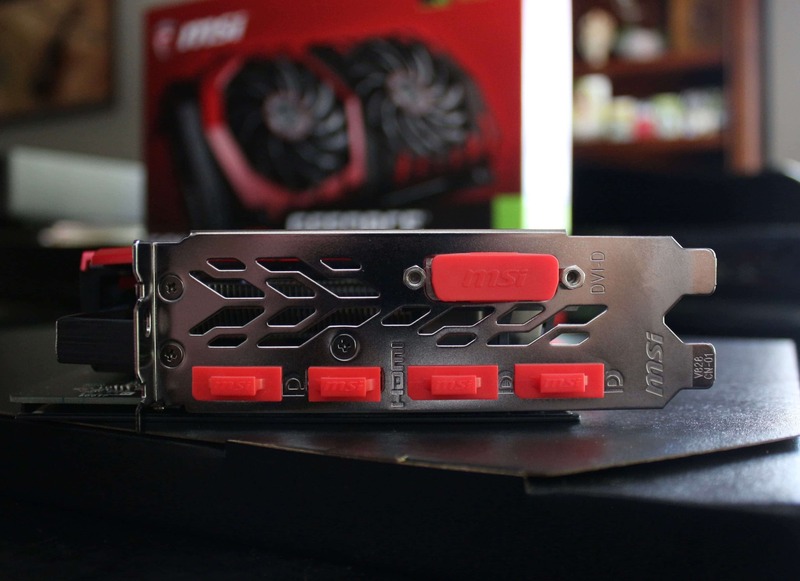 MSI’s card is actually pretty well designed, as is its box. 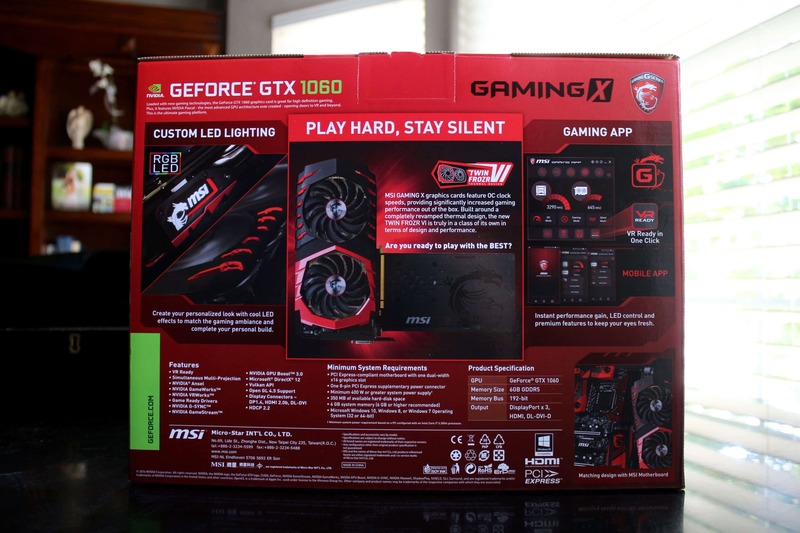 Another issue with gaming on PC is the confusing array of vendors (a total of 7, including Nvidia’s own Founder’s Edition), card variations (a total of 19, just for the 1060), not to mention the avalanche of information most sites include. To some degree little more than giant spreadsheets, they show every measurable difference between the various cards and brands. 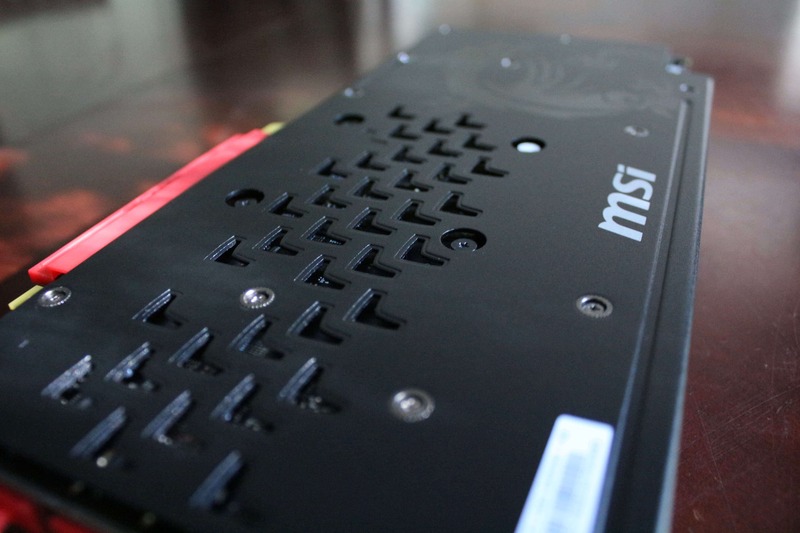 Although it can be largely customized, the MSI Gaming X is largely plug and play. For a digestible review of this style, I recommend the video review (and subsequent overclocking video) for the GTX 1060 at Hardware Unboxed. Other sites (especially those with video components) treat users to casual sexism, gendered slurs, and homophobic jokes. I found the experience distasteful if not outright upsetting — even at sites with high production values and impressive technical chops. Hardware Unboxed exhibited none of these unsettling tendencies, and is thus my recommendation for a more extensive technical dive than will be provided here. For a piece that users likely look at once, place inside their PC case, and never see again, the MSI Gaming X certainly has a bold style. It makes a clear effort to differentiate itself from the Nvidia Founder’s Edition and most other third party cards. Stop-sign red and flat or glossy black dominate the outer case, back plate, and exposed fan blades. 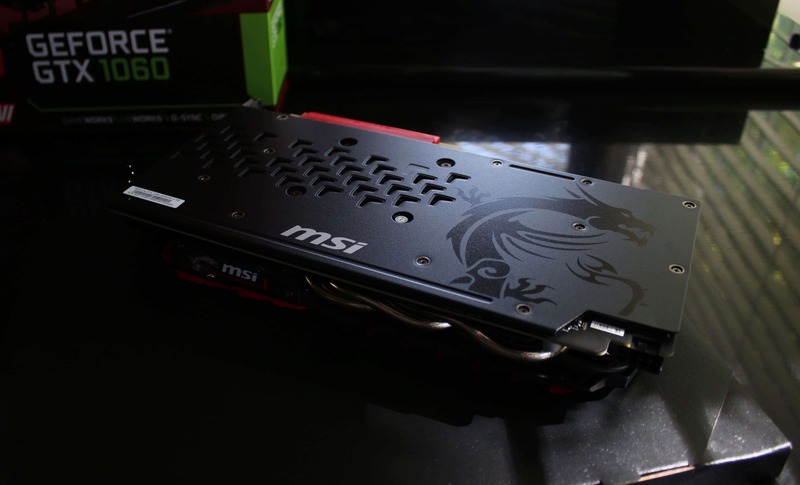 The MSI dragon-over-shield logo appears in various forms, contributing to the card’s aggressive attitude. 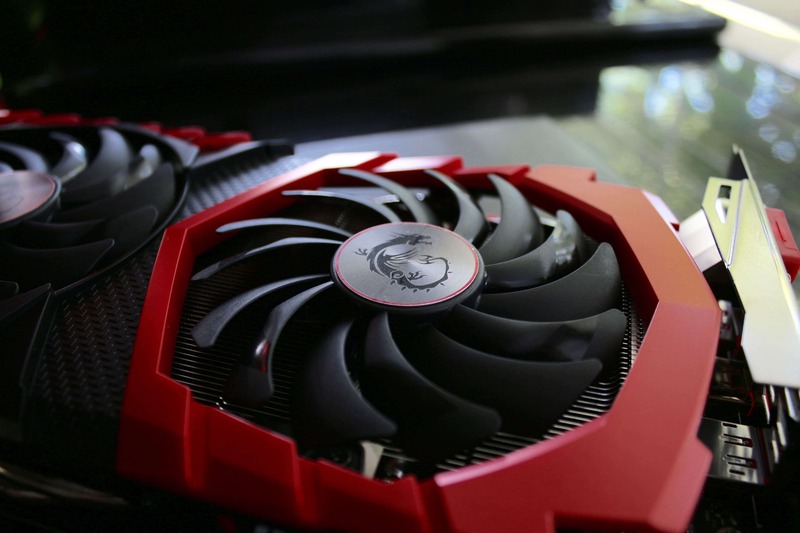 It’s pretty, as graphics cards go, and intentional in its ability to evoke strength and power. It’s easily the most photogenic of the third party cards and — though a bit more ostentatious — more interesting than the multifaceted gray on gray Founder’s Edition. 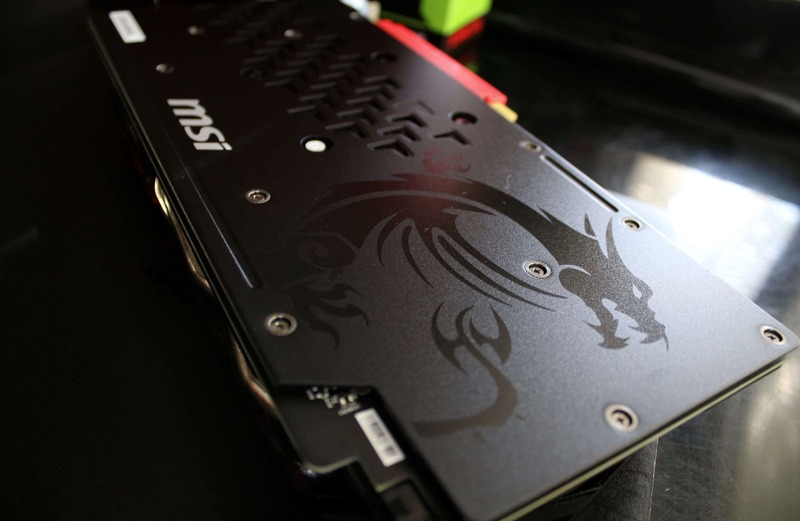 MSI’s dragon is stamped onto the card’s body in many different spots. A word on size, though. This card is a behemoth that barely fits into my midsize tower case. Keep an eye on the measurements when you purchase, and check your own case in advance. There are other brands (EVGA and Zotac) with versions of the 1060 for smaller motherboard and case sizes that might better suit your needs. As is common on the higher end versions from each third party, the Gaming X utilizes an RGB LED system to color the card with any hue you’d like; however, in a nondescript case, the light makes little difference and can easily clash with the thoughtfully attractive shroud design. I matched mine to the blue light that came stock in my case, thought better of it, and elected to turn off the LED entirely. 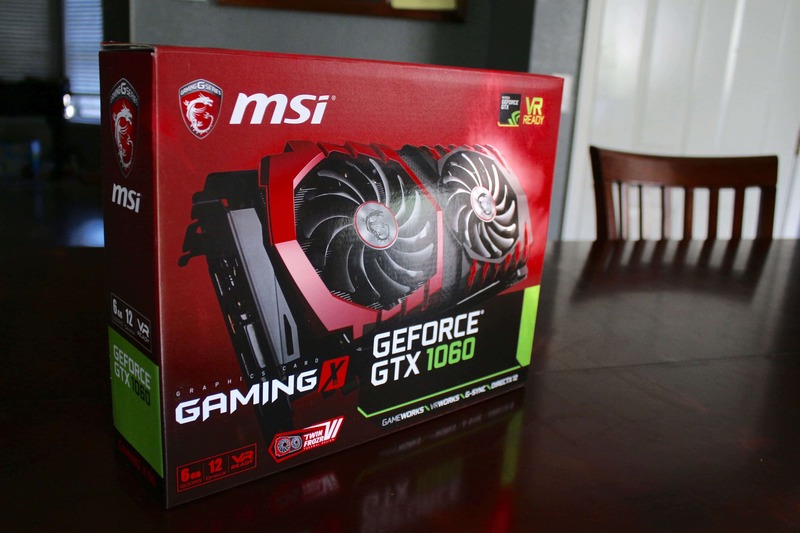 But if you want, you’re welcome to light the card with Nvidia green over MSI red for that Christmastime flair. These two massive fans keep the card cool under heavy loads, and they’re surprisingly quiet to boot. As they say, design is how a thing works, not how it looks, and here the MSI succeeds much more clearly and measurably. The Twin Frozr IV Cooling System’s (yes, really) two large fans and mammoth heatsink with four heat pipes not only makes the card look like a 1960’s muscle car, but keeps it cool and often completely silent, even during long play sessions. 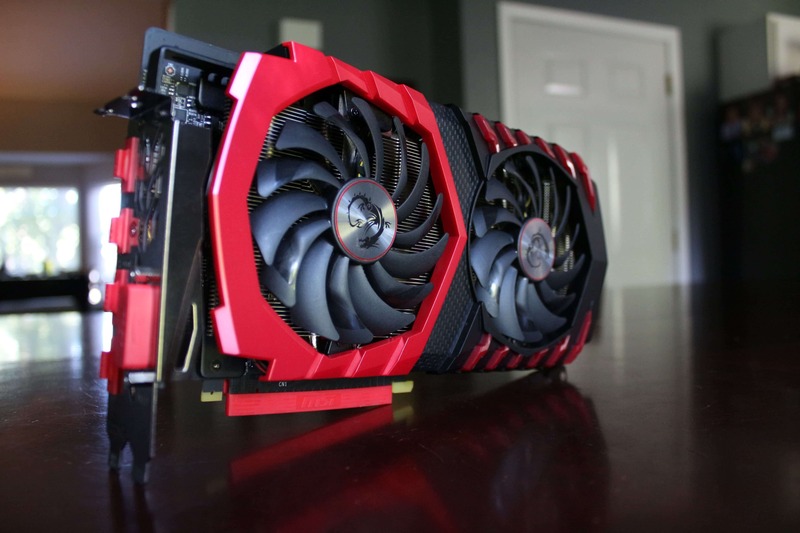 I battered the Gaming X with several demanding benchmarks, including MSI’s Kombustor version of FurMark, and the GPU temperature never rose above 60 degrees Celsius. This is astounding considering the 560ti it replaced hovered around 70 and my brief stint with a PowerColor Radeon 290 reference card spent all its time at whatever I’d allow it to reach (93) through the card settings. 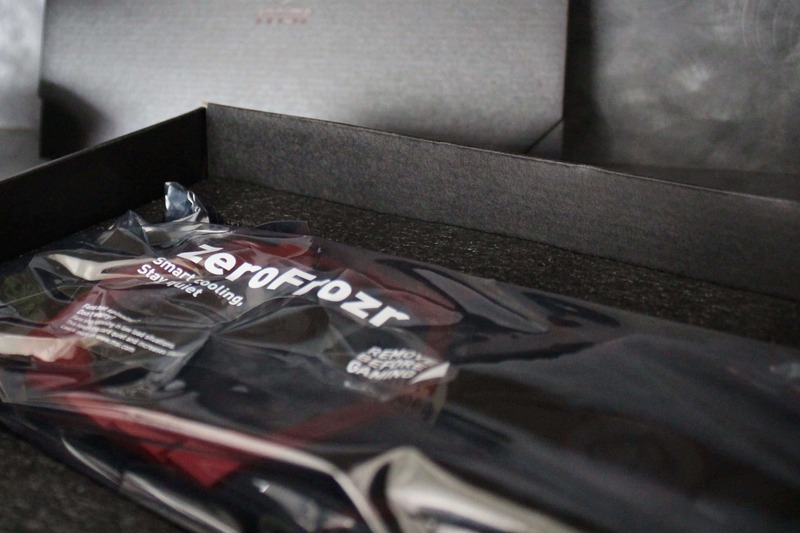 The Zero Frozr cooling system works remarkably well and shuts down entirely when not needed. With heat comes noise. Both of the aforementioned precursors were audible at load and the Radeon was flat out distracting, clearly heard over in-game audio with closed back headphones. 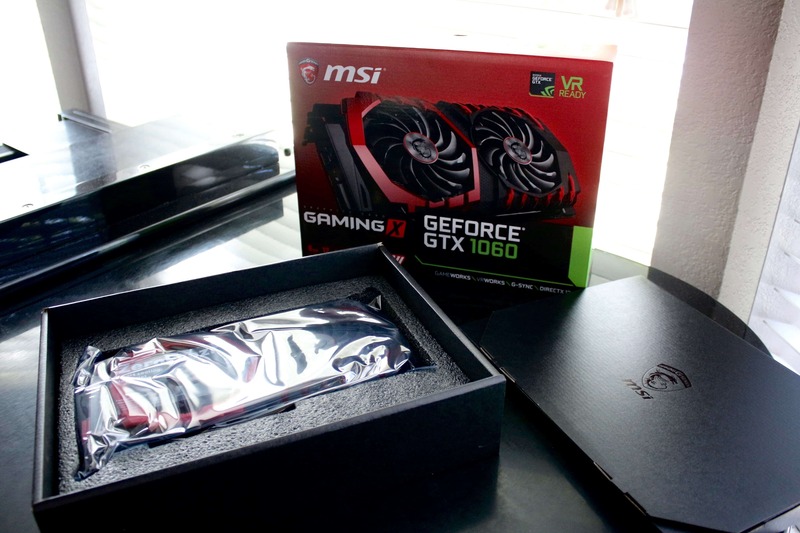 The MSI 1060 Gaming X, on the other hand, uses technology that stops the fans entirely when the card is not under heavy load, which means the card is literally silent in games like Heroes of the Storm or other GPU-light applications. While running FurMark (and with a non-factory overclock) I was able to get the fans spinning fast enough to be heard over the stock CPU cooler, but then only just barely. With the factory overclock, the MSI is virtually inaudible, especially in real world gaming scenarios where the GPU isn’t forced to 99% capacity at all times. Again, if you’re looking for the PC gaming standard array of spreadsheets, graphs and comparisons to recent and competing hardware, other sources will better serve. The purpose of the performance section here is to determine one thing and one thing only: Will Nvidia’s GTX 1060, and more specifically MSI’s Gaming X version, run modern games at 1080p and 60 frames per second? 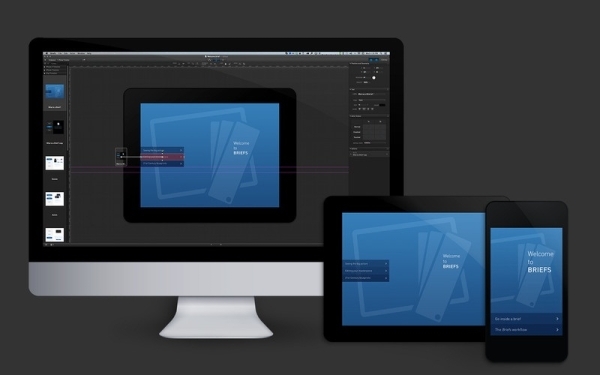 Not only is the question realistic, it is also extremely common as a maximum display hardware specification. Sure there are higher resolution TVs and displays out there, but most users who are looking for a mid-market GPU upgrade (to what is likely an aging gaming PC or disappointing performance from PS4 and Xbox One) aren’t looking to push 30-50fps at 4k resolution for double the cost. 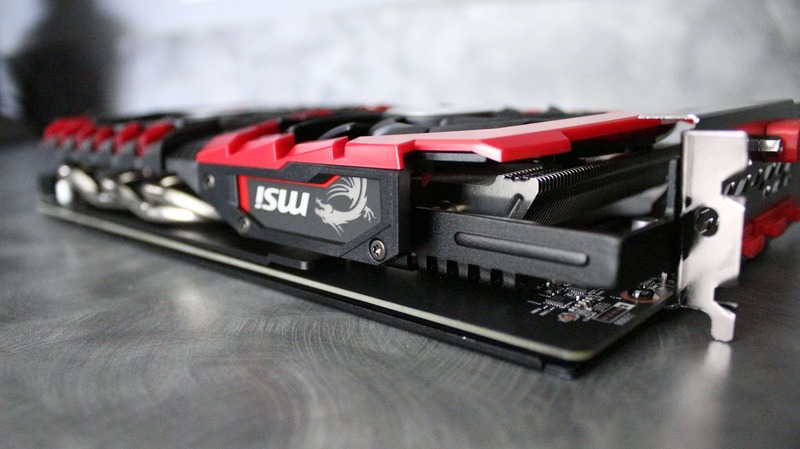 The MSI Gaming X is a very good bang-for-your-buck option. 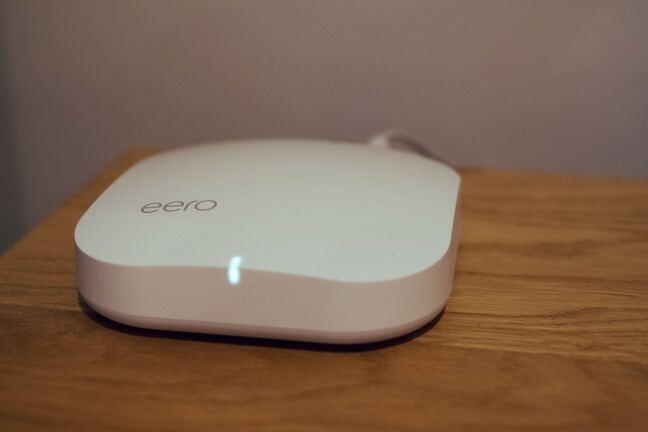 It won’t break the bank, but still delivers impressive performance. So does it? In brief, yes. 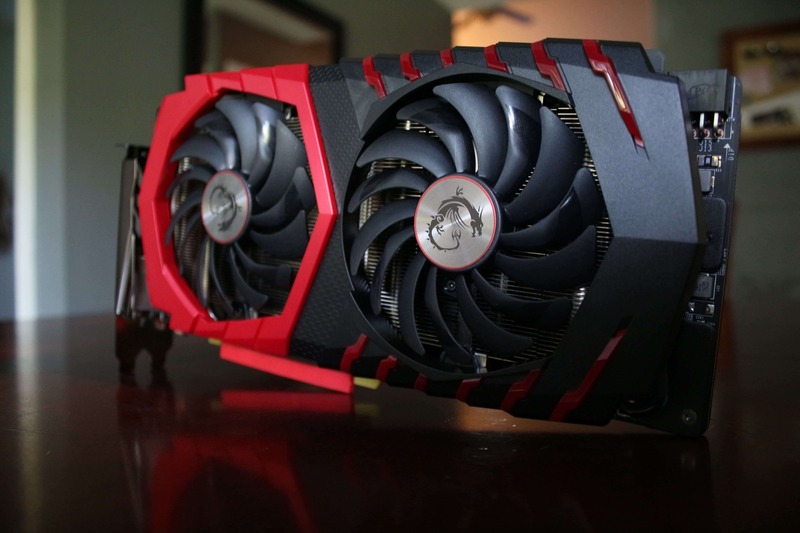 The 1060 is an excellent performer at 1080p, even with an older CPU, motherboard, and RAM. As is the natural state of PC games, it is rarely possible to simply select the maximum slider for every graphical setting. In all my tests I began with the highest settings and only turned down those that I couldn’t tell made any difference in visual quality on a 50” 1080p plasma TV at a distance of 8 feet. Measurements were taken without vertical sync enabled in order to show real frame rate maximums and minimums. The video above is the same path and scene taken with vsync enabled, which gives a much smoother experience and a better example of what it’s like to actually play the game. As a side note, Nvidia’s Shadowplay feature, used here to capture the Witcher 3, is a seamless and straightforward way to record high quality video directly from the card with no visible performance penalty. I was extremely impressed with this feature. Depending on the game, performance can turn from excellent to exceptional. The other two games tested were Overwatch and Doom 2016. Both showed even better performance at 1080p. I was unable to record frame rates in the same way as with The Witcher, but the fps indicator in both games put them consistently well above 60fps with Doom reaching nearly double in some scenarios. For your money, the 1060 is an excellent performer. With its modest power requirements (120w on an 8-pin connector), extremely effective cooling, and no-sweat 1080p performance, you are very unlikely to be disappointed. To be fair, AMD’s RX 480 is often cited as a better price-to-performance choice. And though I did not have one to test, all reports show it runs hotter, louder, slower (on all but a few specific titles), and consumes more power. There are two pieces of software that matter most with the MSI 1060 Gaming X. The first, GeForce Experience, is available to all Nvidia-based GPUs and is a significant reason why I’ve selected the 1060 as opposed to the more cost conscious RX 480. This app manages driver updates, extra features, and even includes the ability to optimize installed games’ settings for your specific hardware. For those wishing to simply install, click a button to “get the settings right,” and play, GeForce Experience is in a league of its own. The MSI Gaming X card has two pieces of software which help customize your experience. The second piece of software, the MSI Gaming app, primarily features one-click switching between hardware performance modes. With three tiers: Silent, Gaming, and OC, the MSI Gaming app allows users to quickly, easily, and safely get the most performance out of their hardware. All of my tests and daily usage are with the OC mode selected, meaning quiet, cool performance is the order of the day regardless of what the user selects. Most will set the card to OC mode and forget about it. 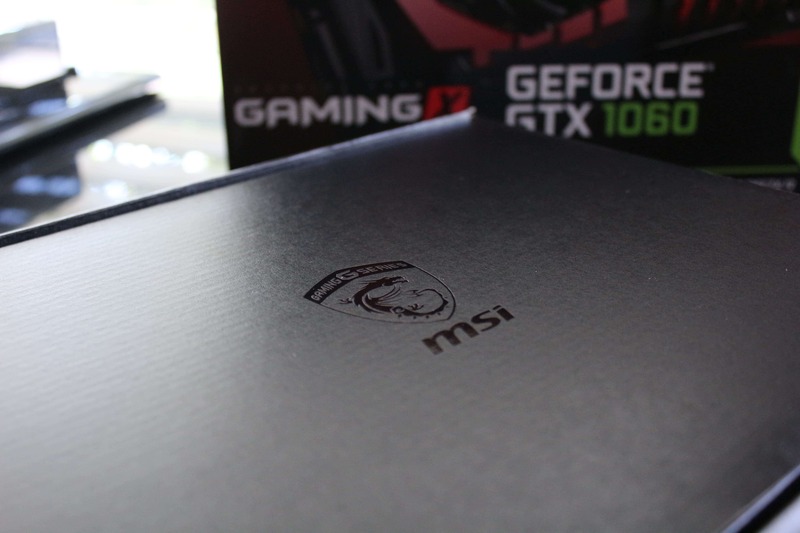 The MSI Gaming X is a great option to reach the elusive goal of 1080p 60fps. Up until the GTX 1060 I would have cautioned these brave souls that PC gaming is indeed dark and full of terrors, but after installing and using the MSI Gaming X, I can heartily recommend it as a way to reach the elusive goal of 1080p 60fps: smooth and beautiful performance, minimal hassle, and at a reasonable price.